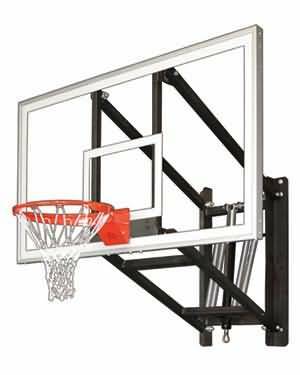 The Wallmonster Supreme has a regulation sized acrylic backboard, flex rim and net. This hoop is designed to bring you and your family many years of family fun! Approx. Shipping Weight = 300 lbs.